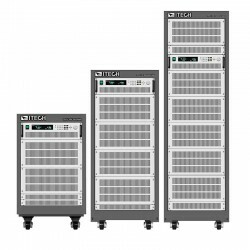 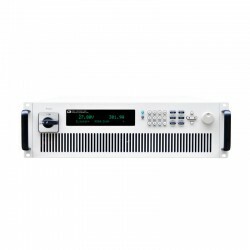 IT8700 series programmable DC electronic load adopts removable modules design, supports up to 16 channles with mainframe extension transient mode up to 25 kHz , which improves your test efficiency, with high resolution and accuracy. 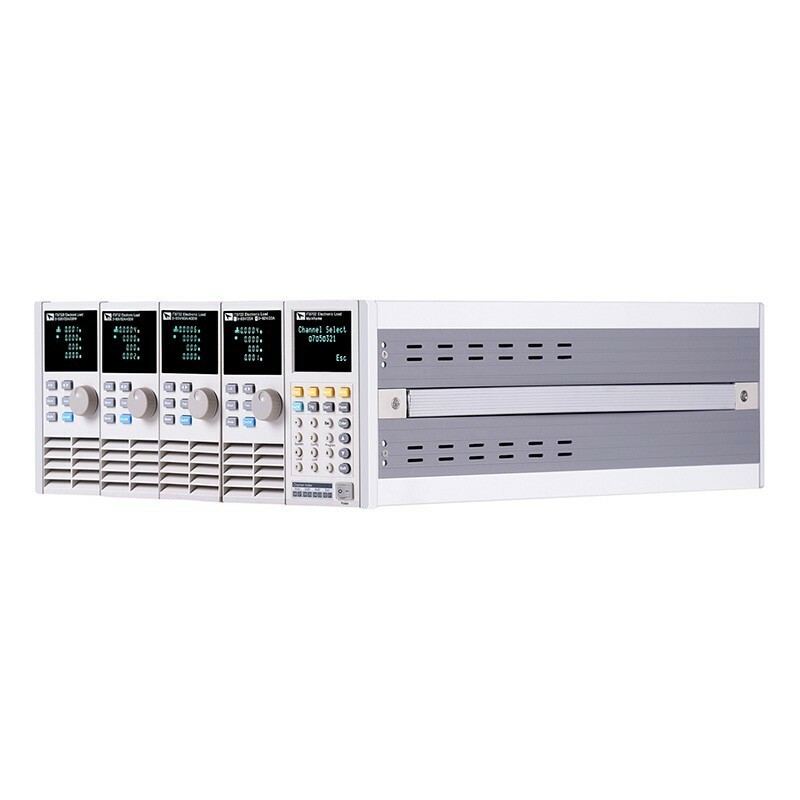 Users can freely choose in the 8 load modules according to the number of channels and power requirements, controlled by mainframe control panel, or controlled by host computer software via built-in LAN / RS232 / USB / GPIB interface. 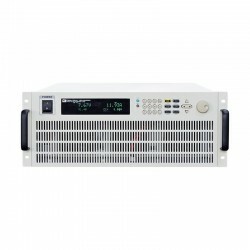 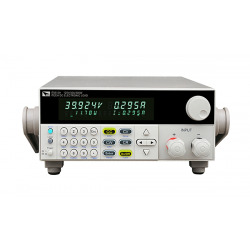 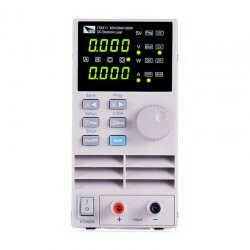 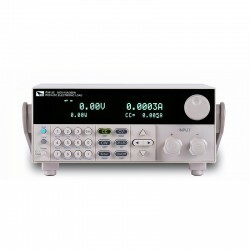 IT8700 is with adjustable slope, list function, automatic test and other functions, and can be applied to multiple or single output AC / DC, DC / DC power converters, chargers and other power supply electronic components performance test, also can be used in ATE test system, solar cells, LED, communications testing, aerospace and other fields. 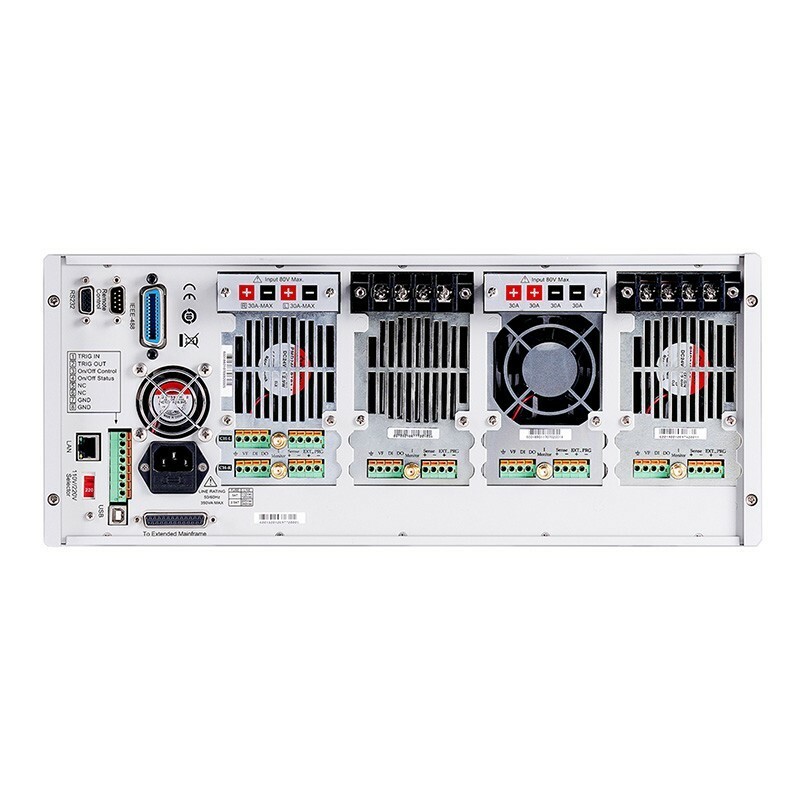 IT8700 series programmable DC electronic load adopts removable modules design, users can freely choose according to requirements. 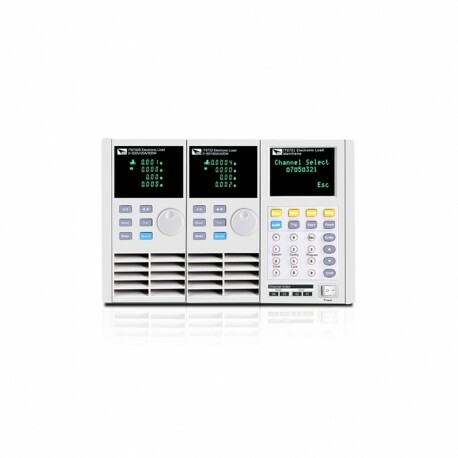 Each load modules and main control module unit has high-performance microprocessors. 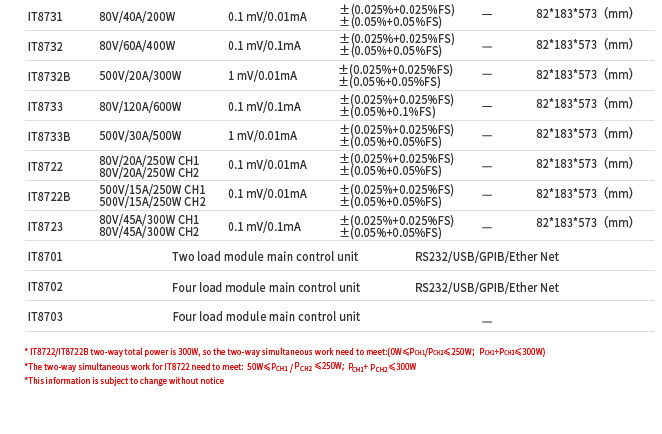 They use parallel architecture, so they are with high test speed. 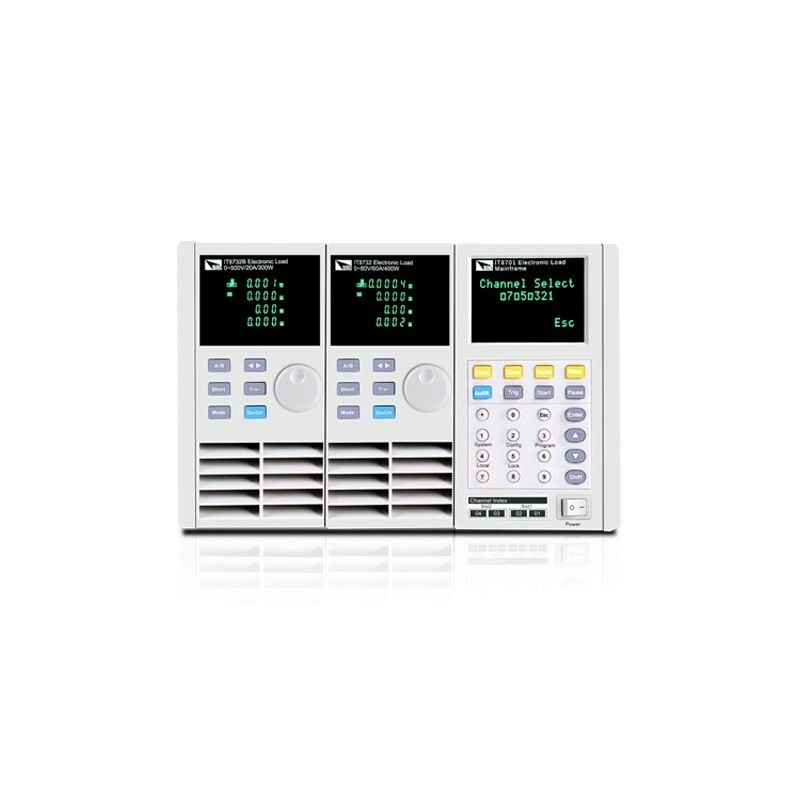 The load modules are controlled synchronously by the system, and the power supply with multiple outputs can also be tested synchronously. 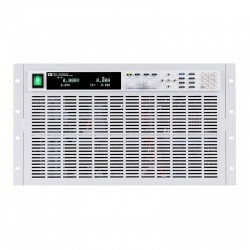 IT8722 electronic load module has dynamic power distribution function,that means within 300W,any channel which power over 50W and less than 250W,the power can be distribution freely,one module can be used as multiple standard modules. 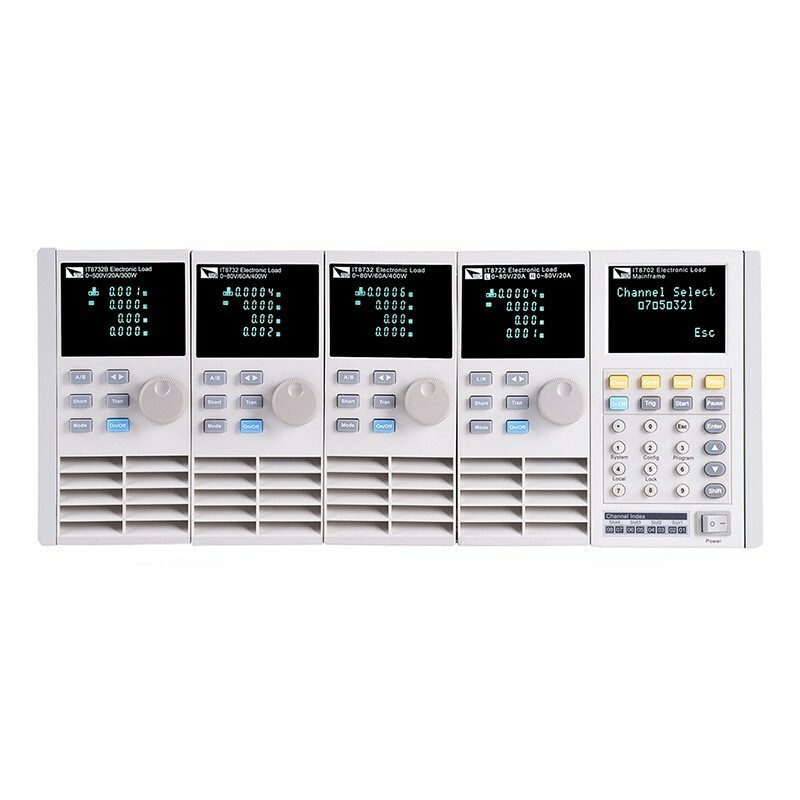 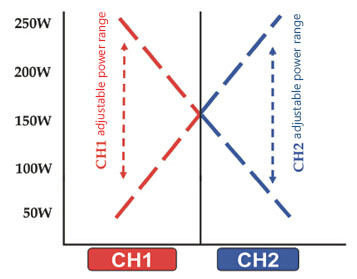 This function can be applied in the automated production test, users can set measurement mode and pull load value of each step for panel or PC software, and the upper and lower limits of test parameters, and display whether the test results have exceeded the set specifications.